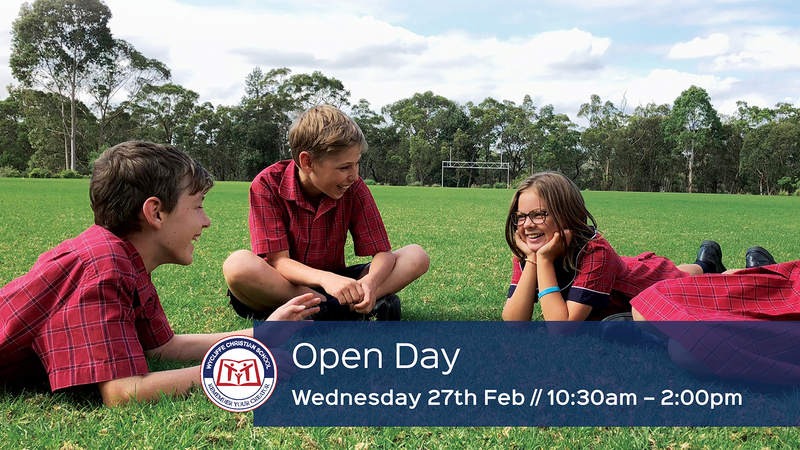 We welcome you to come and tour our school with the Principal, hear about our innovative learning programs and chat about Wycliffe partnering with you in the education of your child. Tours are scheduled at 10.30am and 1.00pm, however we are happy to arrange alternate times throughout the day. Please contact our Enrolment Officer on 02 4753 6422 for more information.